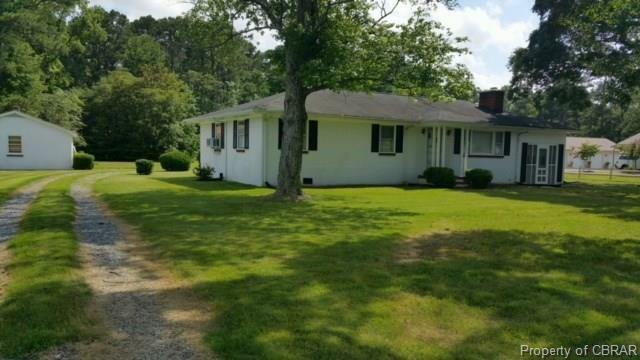 9258 Maryus Road, Hayes, VA 23072 (#1828130) :: Abbitt Realty Co.
Well built block and stucco of 60s with 2 bedrooms & bonus room. 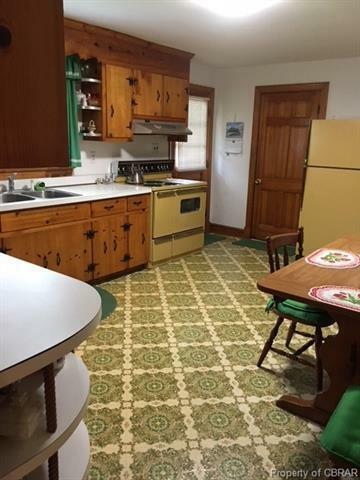 Eat in kitchen with knotty pine cabinets, Dining Room for holiday meals. 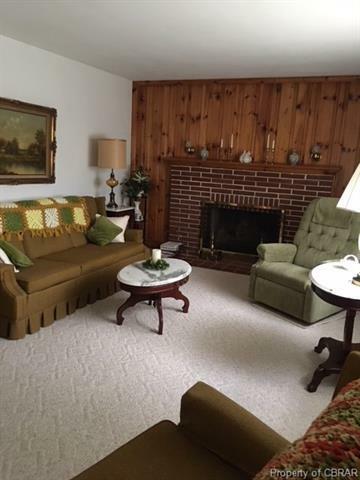 Living Room with fireplace, berber carpet over hardwood. 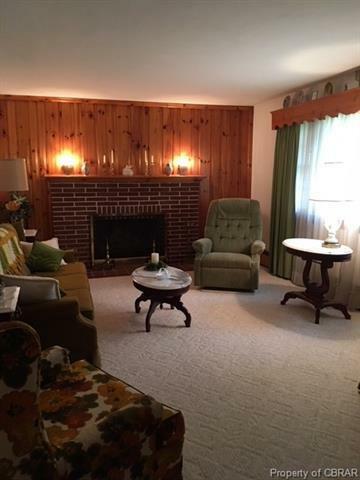 One bedroom displays beautiful hardwood floors. Attached garage now used for utility room, 1/2 bath (call for details) man cave or could be converted back to single garage. Large backyard with circular drive, carport and detached 21x30 garage and workshop with electricity.